Wide selection of medicated creams and ointments for problems with joints and bones online health store "ZDRAVNITZA". 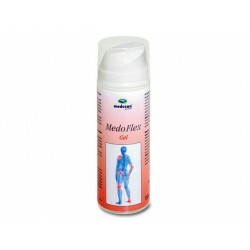 Medo Flex gel combines glucosamine and hydrotrin with herbal extracts for its effectiveness in health care and protection of joints, tendons and cartilage tissue. Rumalaya helps control inflammation and helps reduce swelling and relieve pain. Supports the body to restore joint mobility and improve circulation. 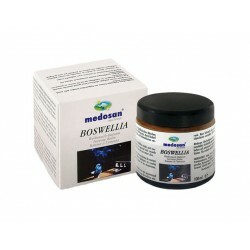 BOSWELLIA cream-conditioner - rapid relief of pain in arthritis, osteoporosis, childhood disease, joint and muscle aches, back pain. The active ingredients of Arnica massage cream have a deeply relaxing, pleasant and slightly antiseptic. It contains natural arnica extract. 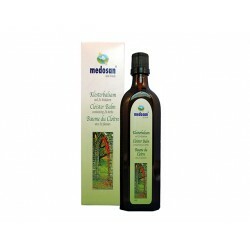 Healing oil contains 24 herbs and is a prophylactic agent for arthritis, rheumatism, sports injuries, muscle aches and inflammation. Vivalek Cream is recommended for joint and bone problems, active sports people, heavy physical activity, and more. Vivalek Gel is recommended for active sports people performing heavy physical work, heavy physical exercise and overcome the "tired legs" symptom. 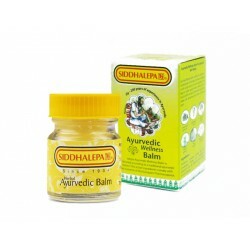 Siddhalepa ayurvedic herbal balm soothes sports related soreness such as muscle and bone aches. Provides temporary relief from colds and flu. Regenerating gel with extract of Tribulus terrestris prescription of bulgarian phytotherapeutist Boris Nikolov. Regenerating processes in joints, tendons and subcutaneous blood vessels. The cream, made from entirely natural ingredients, reduce and relieves rheumatic, joint and muscle pain. Natural remedies to relieve pain and reduce inflammation in the joints. Increases range of motion and creates a sense of comfort. Himalayan active balm recommended for prophylaxis and supportive treatment for diseases of the locomotory system and as a vein.